PRIIA minerale-derm Loose Mineral Foundation: Multi-Tasking Makeup! 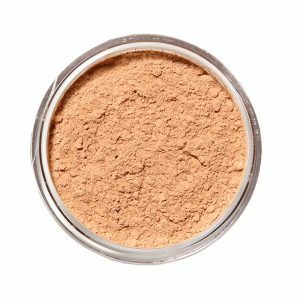 Our loose mineral foundation was the first product we ever formulated and it’s still our number one seller after almost 10 years! 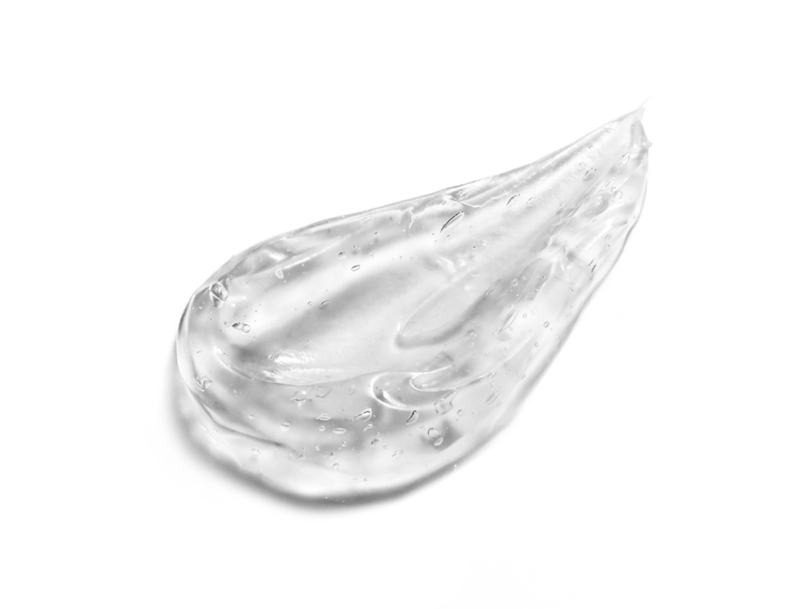 In 2014, it underwent a re-formulation to not only be 100% acne-safe but also beneficial to acne-prone skin types. We get raves from customers about how this one product has made such a huge difference in the appearance of their skin as well as their confidence in how they look. The best part of PRIIA’s minerale-derm loose mineral foundation is that it’s actually 3 products in one! It’s a foundation. It’s main purpose is to even out the skin tone and provide coverage for facial imperfections such as blemishes, redness and hyperpigmentation/PIH (post-inflammatory hyperpigmentation). When applied with our Flat Top Brush, you can achieve a beautiful full-coverage look. When applied with our Deluxe Powder Buffer, the coverage is medium but still buildable. Our signature ‘Stamp & Blend’ technique will give you a finish that is flawless. It’s not heavy-feeling and doesn’t look ‘cakey’. 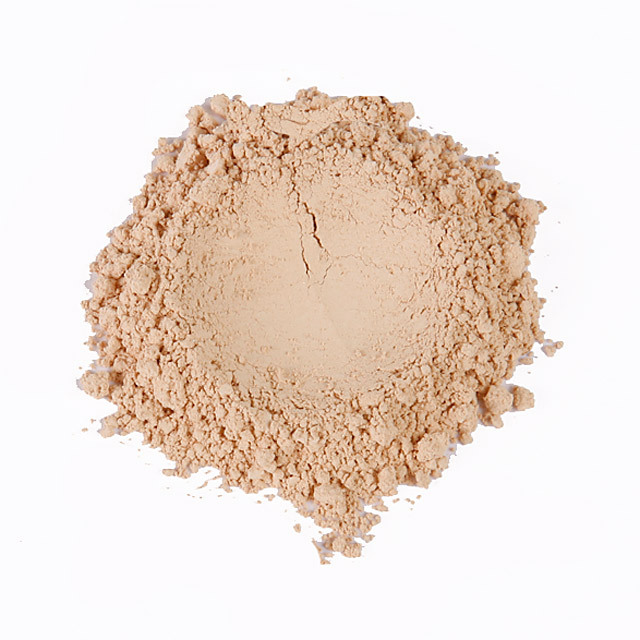 Plus our loose mineral foundation contains our DERMA-CBI complex; a proprietary botanical cocktail powerhouse containing green tea, licorice root and olive leaf extracts that are immensely beneficial to acne-prone skin types! It’s a concealer. Simply by using a small brush, such as our angled liner brush, you can turn our loose mineral foundation into a concealer. 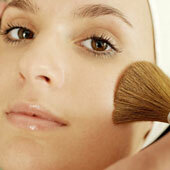 You can use your brush wet or dry depending upon how much concealing you want to achieve. Since you’re using the foundation as a concealer, you also have a perfect foundation/concealer match! After doing a layer of foundation, simply dip your small brush into a few sprinkles of the same loose mineral foundation and begin to spot conceal the areas that need more coverage. It’s a liquid foundation. Use PRIIA’s Boosted Coverage Technique to turn our loose mineral foundation into a liquid foundation! 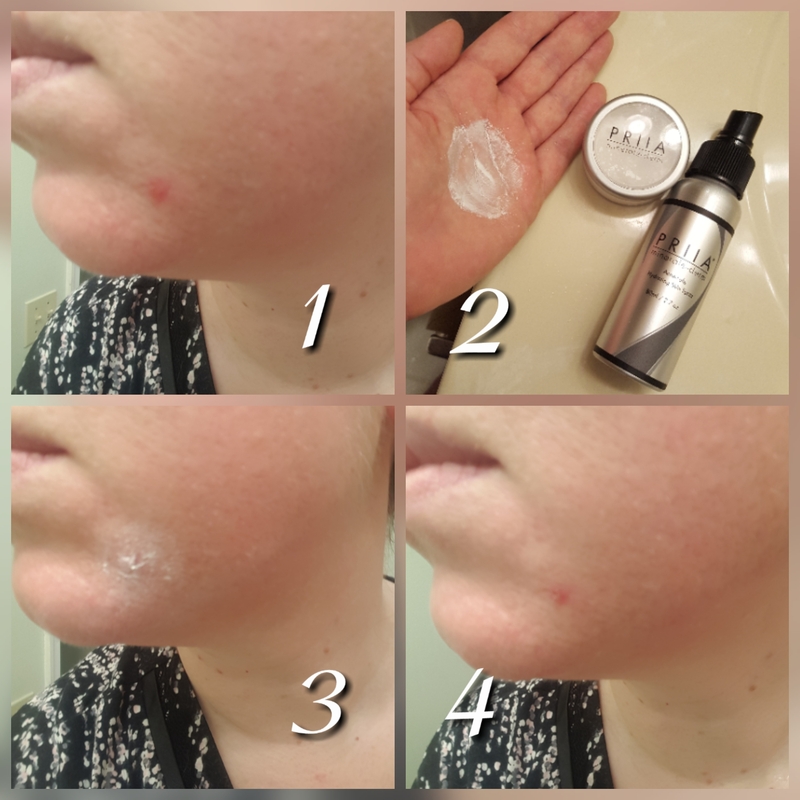 This technique is for those who want the ultimate coverage without looking like they’re wearing a makeup mask! 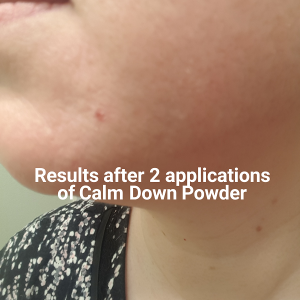 It’s perfect for stage makeup and for those with severe acne. Have you tried PRIIA’s minerale-derm loose foundation yet? If not, pick up a sample today. We currently have 15 colors and we’ll soon be adding 9 new colors. We’re pretty confident we have your match! 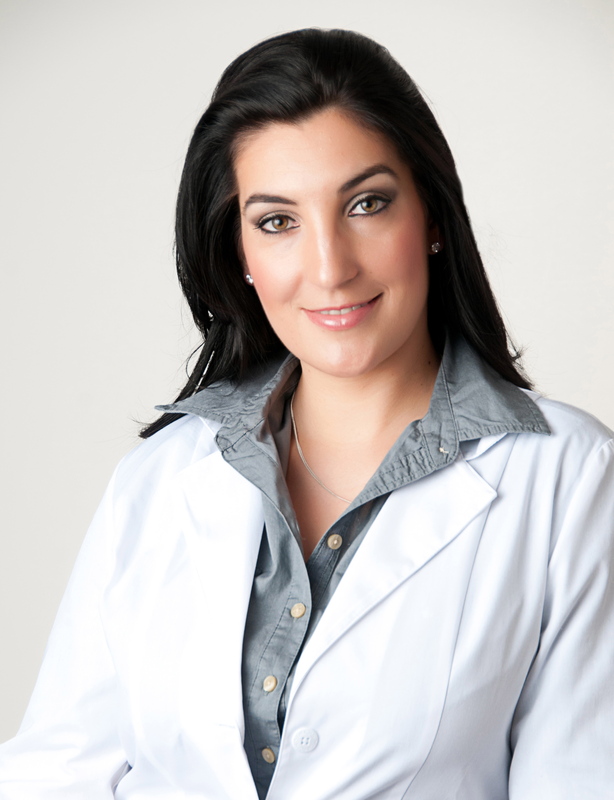 If you’re not sure what color you should try, contact us for a complimentary foundation matching session. 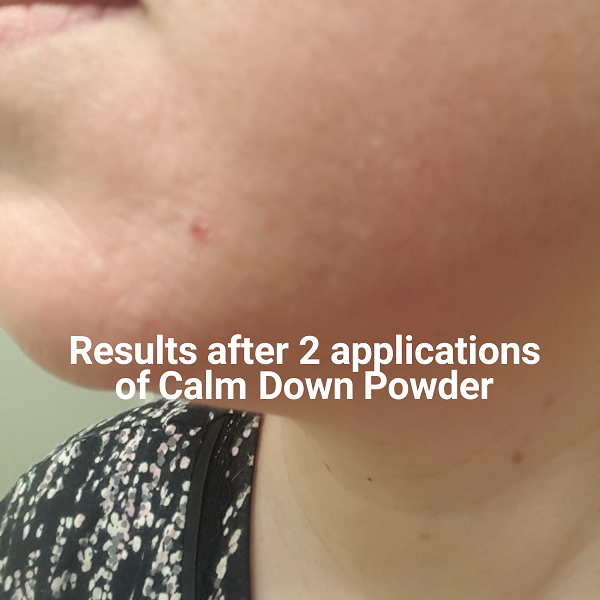 This entry was posted in PRIIA Mineral Makeup and tagged acne, blemishes, brush, concealer, green tea, hyperpigmentation, loose mineral foundation, makeup, PRIIA, skin on August 3, 2017 by Kelley Maddison. 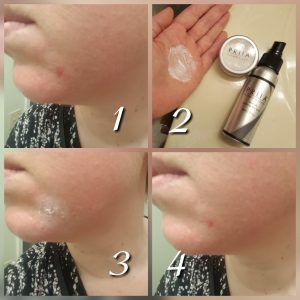 Acne Mechanica: Breakouts From Working Out? Do you play sports? Do you exercise? Are you wearing sports and exercise clothing and equipment? Have you noticed that you’re experiencing breakouts happening where your sports bra or helmet touches? If you answered “yes”, you are experiencing something called ACNE MECHANICA. When you’re working out or playing sports, pores that are clogged are being subjected to pressure and friction from your clothing and/or workout gear. The debris and bacteria trapped inside the pores will then erupt into a papule or pustule. Sweating during your activities and not washing it off afterwards also aggravates the follicles which can lead to breakouts. So, what are you supposed to do? Stop working out? Stop playing your favorite sports activities? NO. You need to prevent the pores from being clogged in the first place. First things first: Immediately shower off after your activity using a non-comedogenic cleanser for the face and body such as the Ultra Gentle Cleanser. Then, apply an exfoliant such as Mandelic Serum or Salicylic Serum to keep the dead skin cells from building up. Lastly, use a Benzoyl Peroxide acne medication to kill the bacteria inside the pores so pimples don’t have the opportunity to form. Acne Mechanica is preventable. PS! Don’t forget to put on some loose fitting clothing after showering- nothing too tight on your body AND becareful- wear white clothing when using Benzoyl Peroxide as it will bleach fabric. When you know how to properly cleanse pre and post workout/sports, you won’t need to choose between having clear skin or being physically active. You can have the best of both worlds! This entry was posted in Skin Care & Treating Acne and tagged acne mechanica, bacteria, benzoyl peroxide, clogged pores, exercise, pores, skin, sports, workout on February 20, 2017 by Kelley Maddison. The following supplements have been found to be useful in aiding your recovery from acne; especially inflamed and cystic acne. This form of zinc is the most bio-available form that acts directly as an anti-inflammatory. Many people with acne have low levels of zinc in their body. Supplementing with zinc has been shown to reduce the severity of cysts and inflamed lesions. OptiZinc is the brand we recommend. Important Information about Zinc: These supplements can upset your stomach. To prevent nausea, always take OptiZinc with food. Zinc is an essential trace element for humans and there is evidence that it is similar to antibiotics in improving the condition of inflamed acne. The effective dosage is not clear. However, most studies indicate 50-100mg (The OptiZinc tablet has 30MG). We advise you to not take any more than 100mg because excessive zinc may lead to deficiencies in other vitamins and minerals. 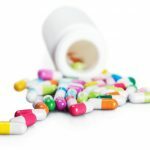 One of the reasons that we like OptiZinc is that it contains copper and copper is one of the minerals that can be depleted by taking zinc supplements. We are also recommending that you discontinue taking the zinc once you are completely clear. We are not recommending this as a preventative. Fish oil is a great anti-inflammatory and helps to alter sebum production; HOWEVER, only if it’s molecularly distilled or pharmaceutical grade. Unfortunately, many fish oil supplements are oxidized which actually creates more inflammation. Instructions for taking fish oil capsules for your acne: Research and anecdotal evidence suggests that many of us who suffer from chronic inflammatory acne may benefit from taking relatively higher doses (1000-1700mg) of purified omega- 3 oils present mostly in wild ocean fish such as salmon, mackerel, cod and herring. Omega-3 oils are anti-inflammatory and the body utilizes them in many ways. Of particular relevance to acne sufferers, they may help regulate hormones and in addition help to shorten the intensity of your breakout. *Please note: Although there is no known toxicity associated with using fish oils over long term, you should check with your physician particularly if you have a chronic underlying illness or are pregnant. The fish oil capsules we recommend are OmegaVia and are of therapeutic quality and are enteric coated to help assimilate the omega-3‘s in the most efficient way possible. In addition they are formulated not to have a fishy after taste and are guaranteed burp free. Consider taking 1 capsule/2 capsules with the lightest meal of the day. These are good bacteria that colonize the digestive tract and the skin. 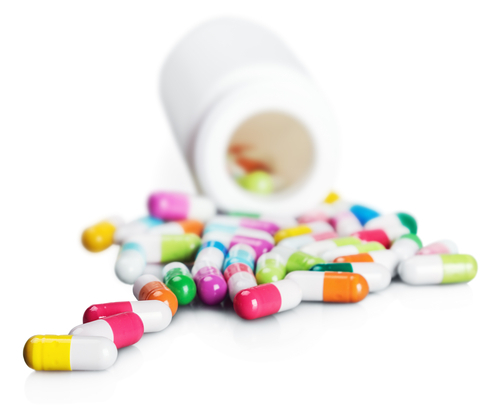 They can help people who have been on long-term antibiotics (both oral and topical). These good bacteria compete with the pathogenic bacteria and can help improve the incidence of breakouts. A good over-the-counter brand is Align Probiotics. *The above article is intended for information purposes only and should not be construed as or substituted for medical advice. Always check with your physician before taking any supplements. This entry was posted in Skin Care & Treating Acne and tagged acne, acne prone, breakouts, fish oil, inflamed acne, omega 3, probiotics, skin, supplements, zinc on February 10, 2017 by Kelley Maddison. Recently I was asked if layering products that contained different levels of SPF would protect the skin better from sun damage. A lot of people tend to think that if they put on a product, such as a moisturizer, that contains an SPF15 and then they apply another product, such as makeup foundation, that contains SPF10, that their skin is being protected now with a total of SPF25. This is not true. You’re skin is only protected up to the extent of the highest rating of one product. In this case, it would be an SPF15. Believing a misconception like this not only gives you a false sense of security, but it opens the door for a lot of sun damage to occur and increases your risk of skin cancer. Your best bet: wear a daily broad spectrum SPF30 that also contains antioxidants which help to protect the skin from free radical damage. This entry was posted in Skin Care & Treating Acne and tagged broad spectrum, skin, SPF, sun, sunscreen on July 15, 2009 by PRIIA Cosmetics. Do Antioxidants Get Rid of Wrinkles? That’s the question I’m asking you today. Do antioxidants get rid of wrinkles? What do you think? Antioxidants are free radical scavengers. Free radicals are the equivalent to tiny little bombs that bombard cells and destroy them. Cellular degradation leads to the breakdown of collagen and elastin in the skin, thus contributing to the formation of fine lines and wrinkles. Antioxidants are the equivalent to ‘body guards’ for the cells. 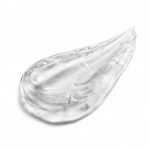 They provide protection to the cellular structure to PREVENT the formation of new wrinkles, but they DO NOT get rid of the fine lines & wrinkles that you already have. This post was inspired by a comment I read on another blog stating that you can put KETCHUP on your face to help make fine lines & wrinkles disappear due to the high antioxidants levels that are in tomatoes. Seriously, I could not make this stuff up if I wanted to. *SIGH*. So, I’ll leave you today with this piece of advice…Don’t Believe The Hype. 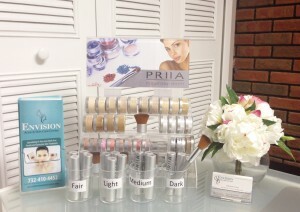 This entry was posted in Skin Care & Treating Acne and tagged antioxidants, skin, wrinkles on July 7, 2009 by PRIIA Cosmetics.